Ryan Reynolds and Blake Lively is a couple that the whole world is in love with and it’s hard not to see why. 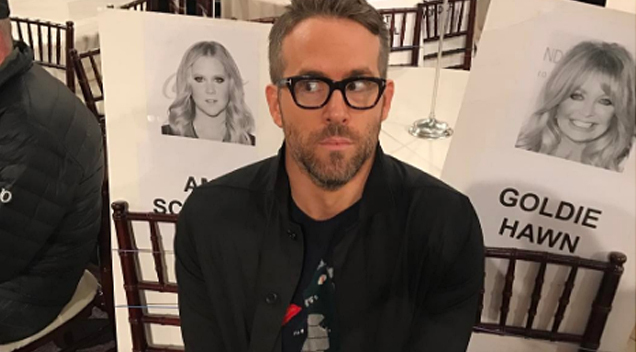 The two stars are famous for trolling each other on social media just for the heck of it and this time, it looks like Reynolds trolled Lively in the most brutal way possible. Reynolds recently posted a photo on Instagram showing his wife looking totally unrecognizable in her new role. 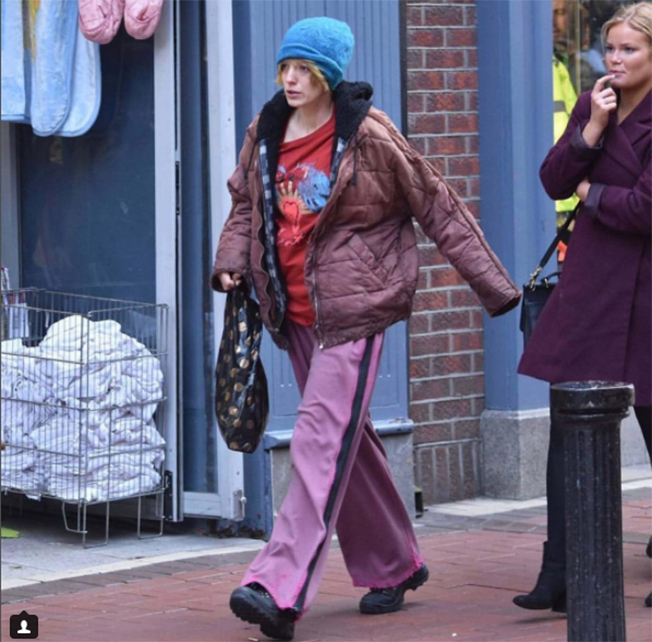 Lively is currently in Ireland filming her new movie called “The Rhythm Section,” and let’s just say she has dramatically dressed down for the role. She actually looks like a bag lady on steroids. Reynolds, ever the cheeky husband, decided to post Lively’s photo on social media with the caption “#nofilter” and the post went viral! We can’t wait for Lively’s comeback. The Verdict On “The Greatest Showman” Blu-Ray: Is It Worth Your Time And Money? ?